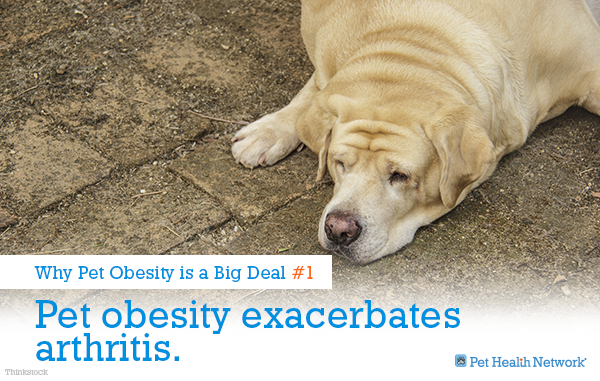 Some people might look at an overweight pet and say, “oh, how cute.” While it’s true that any pet can be cute, pet obesity is nothing to be fawned over. 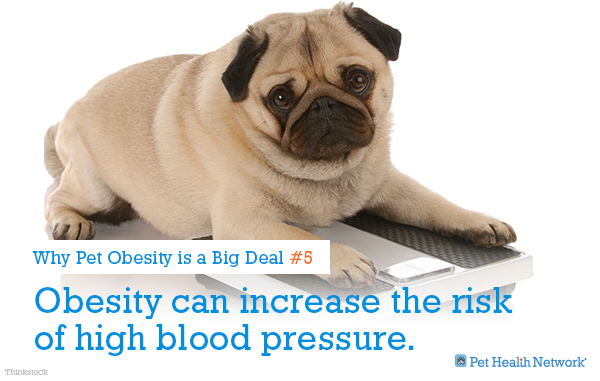 It’s not healthy and will ultimately lower a pet’s life expectancy. 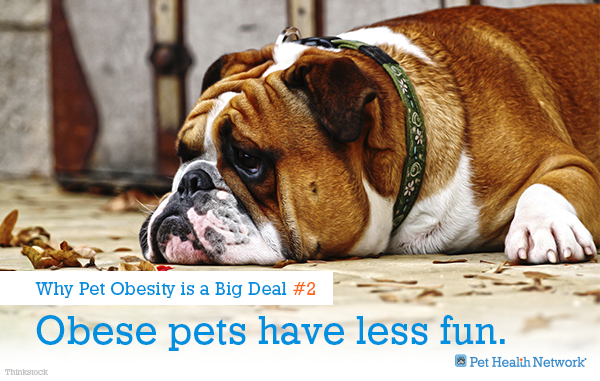 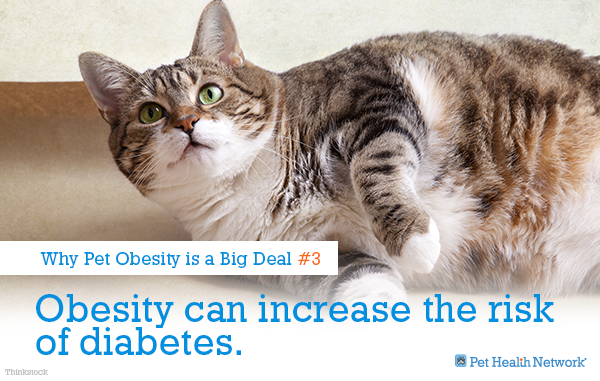 Here are 5 reasons why pet obesity is a big concern. 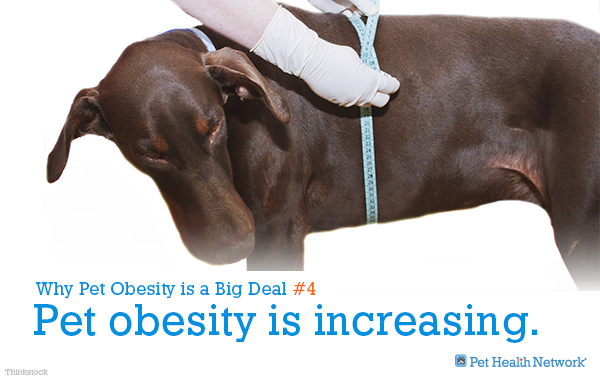 If you think your pet might be overweight, talk with your veterinarian.